The Holy Spirit in Christianityis a central concept in the Christian religion. Unfortunately, many believers do not know much about the Holy Spirit despite the vast amount of information available both on books and online. The majority know simply what their preachers tell them about the Holy Ghost. According to the Bible, the Holy Spirit is simply an expression used to describe God’s power, especially when in action. Or God’s active force (Micah 3:8 and Luke1:35). In different parts of the Bible, the Holy Spirit is referred to as a person, breath, wind and even an attitude. In addition to that, several authors and scholars of the Christian faith have written books explaining the Holy Spirit, how it works and its correlation with God. Such authors include R.C. Sproul, Jerry Bridges, and John Piper among others. The quality of holiness is a must in any attempt at characterizing God. However, not many people to can explain precisely what God’s holiness is. This perhaps explains why many preachers would rather avoid the subject totally. 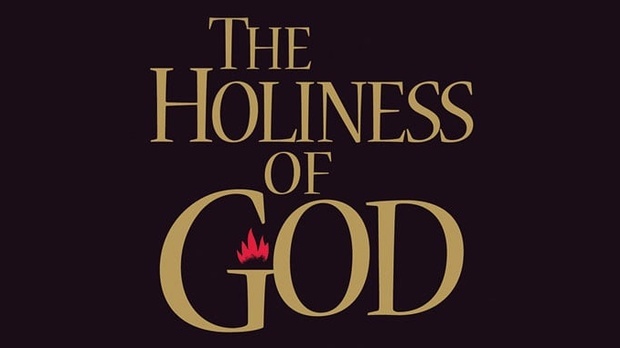 In this book, R. C. Sproul vividly explains God’s holiness and its essence in Christian life. His is such an awe-inspiring vision that encourages believers to be just as holy so they can be closer to God. Many people are so scared of losing that they go through their entire lives without taking any risks. 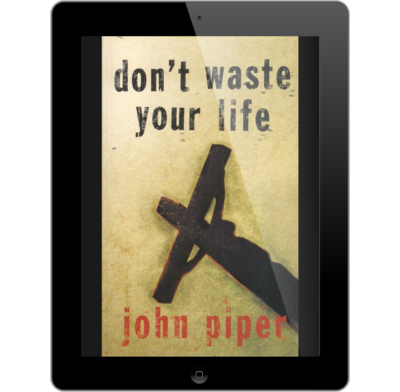 According to John Piper, in this classic book, it is only through taking chances that you can utilize your full potential and thus, avoid wasting your life. He continues to point out that one doesn’t need to know much to make a difference in this world but the few, significant, unchanging things that matter the most. John Piper acknowledges that making a lasting difference through faith comes with numerous challenges. He also believes that each one of these challenges is worth taking. With many believers getting so fixated on what they refer to as major sins they have become oblivious to the more subtle ones. In this book, Jerry Bridges tackles the trend focusing on the so-called “acceptable” sins that we often tolerate including anger and pride. He further explores the matter of feelings of grief and shame and finally God’s grace and forgiveness. This book will facilitate your spiritual transformation to a child of God. God doesn’t require every believer to go to the seminary. However, every Christian ought to know the underlying doctrines of Christianity. 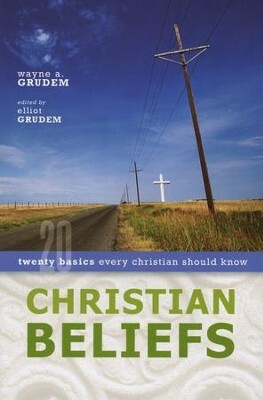 Wayne Grudem argues that theology is vital since what we believe often affects how we live. This book provides the basic principles and guiding concepts of Christianity to help any believer to polish and strengthen their faith in Jesus. Easy Believism has characterized many aspects of evangelical Christianity. 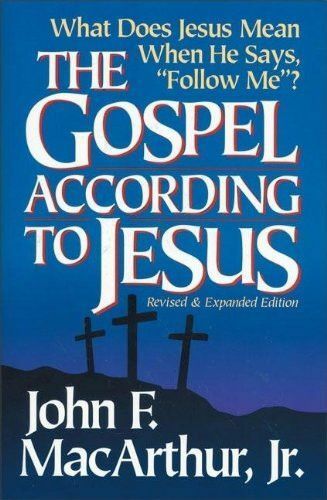 The first edition of the gospel according to Jesus confronted the concept and garnered many acclaims. In this edition, John MacArthur further takes on the idea by encouraging Christians to reassess their commitment to Jesus and his teachings.